AT&T is looking to fill 500 tech jobs at the Turnaround Houston Readiness Fair being held Thursday from 9 a.m. to 1 p.m. 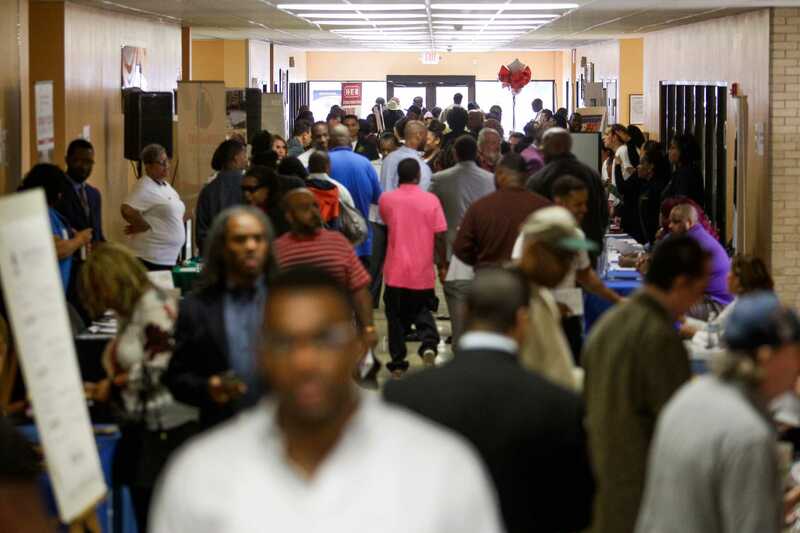 The job fair, held in the Moody Community Center at 3725 Fulton St., is part of a city initiative to address barriers to employment. Turnaround Houston offers access to job training, resume writing, tattoo removal, social service agencies, educational institutions, counseling and intervention to help hard-to-employ Houstonians. The job fair is an opportunity to learn how the City of Houston is partnering with AT&T to bring well-paying tech jobs to Houstonians. Interview opportunities will be available in English and Spanish and City Councilwoman Karla Cisneros, Office of Business Opportunity Director Carlecia D. Wright, and representatives of Turnaround Houston partners and clients are scheduled to attend.